The real estate market is extremely competitive today. With a plethora of options and price points to choose from, home buyers are spoilt for choice. Add to that the rapidly-evolving digital tools for real estate marketing. It’s neither feasible nor practical to just rely on traditional media to reach the right audience. And just like old world media, even new age digital strategies needs planning and execution to target the right audience. Real estate marketing needs sustained efforts and innovative ideas to reach out to people. Despite the stiff competition and ever-growing media costs, there are some proven marketing strategies to succeed. 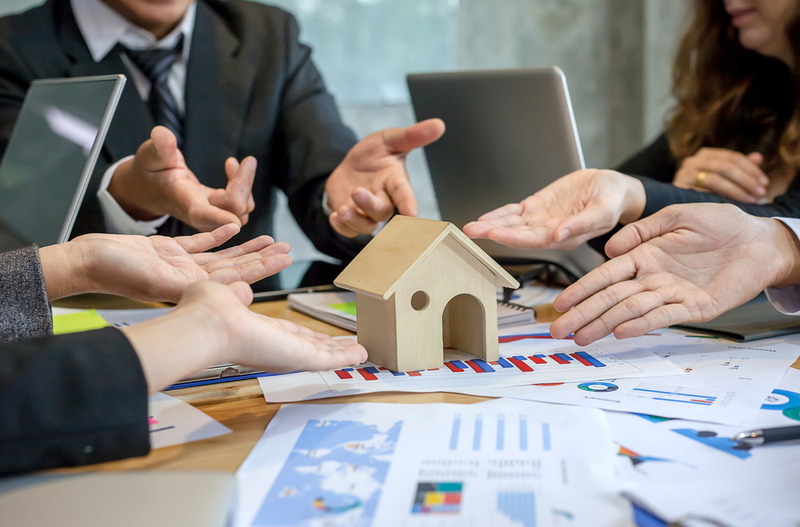 Implementing them, you would be able to improve sales, achieve better efficiency and find that perfect balance in your real estate marketing plan. 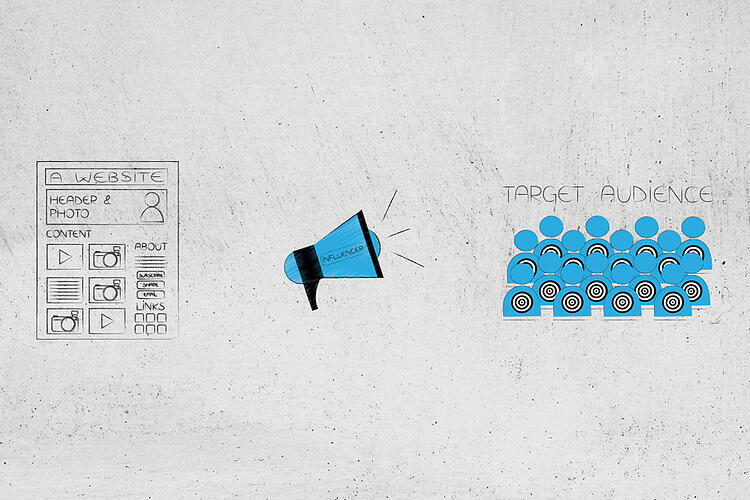 Understanding your target audience is the basic and most important step to all marketing efforts. Not only will it enable you to understand what your potential buyers need, but also tweak certain aspects of your product or service to fulfil those needs. The same is true for real estate industry as well. Always conduct a deep research about your consumer's needs, likes, habits, aspirations, challenges, lifestyle, etc. will help you emotionally connect with them, build a bond, and earn their trust. Outdated or unprofessional looking websites can turn away even a serious home buyer. Not only are older websites hard to navigate, but they also put a question mark on the trust factor with your organisation. Your website is a key tool for all of your marketing efforts. It represents your brand and its values, so the website needs to portray them clearly and concisely. Visitors must find it incredibly easy to find information and navigate through different sections. Prompting visitors to take action and requesting to "get in touch" with you is also an effective way to push your visitors down the lead funnel. Joining hands with channel partners, JV partners, etc. is not necessarily a bad idea. As mentioned above, today’s real estate market is fiercely competitive. The only way to succeed in sales consistently is through collaboration and partnerships. 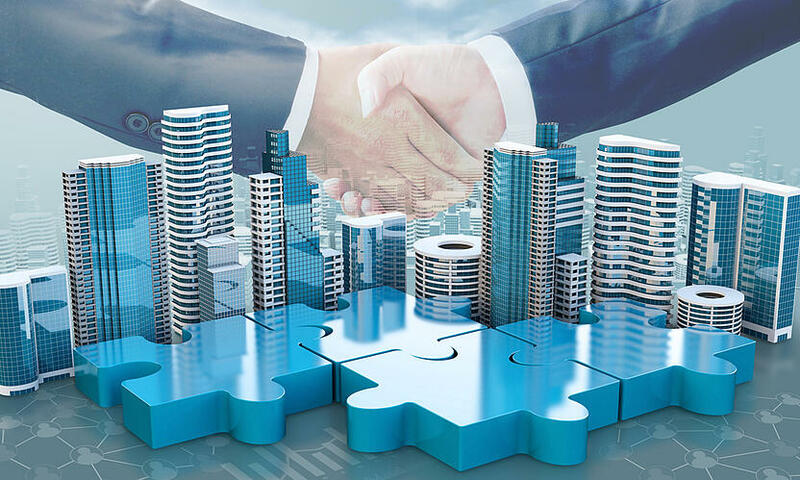 Such partnerships and business connections will earn you better qualified leads, access to referrals and also build strong bonds within the fraternity. Always be on the lookout for profitable opportunities to grow your business. While this may seem like a basic one, many real estate companies don’t realise its importance. Photographs are a critical part of the home buying decision process. In fact, 89% of home buyers believe that professionally shot photos helped them make a more informed decision. Professional photographers use advanced equipment, lighting techniques, and processing to give a picture-perfect look to your homes that customers love to look at before taking the final decision. And as we all know - "A good picture is worth a million words"
Innovative methods of marketing are a great way to get an edge over competition. While professionally shot still pictures are important, why stop there? A Matterport 3D camera will prove to be a cutting-edge visual weapon in your arsenal. It combines all internal and external pictures of a property, and creates a 3-dimensional representation. 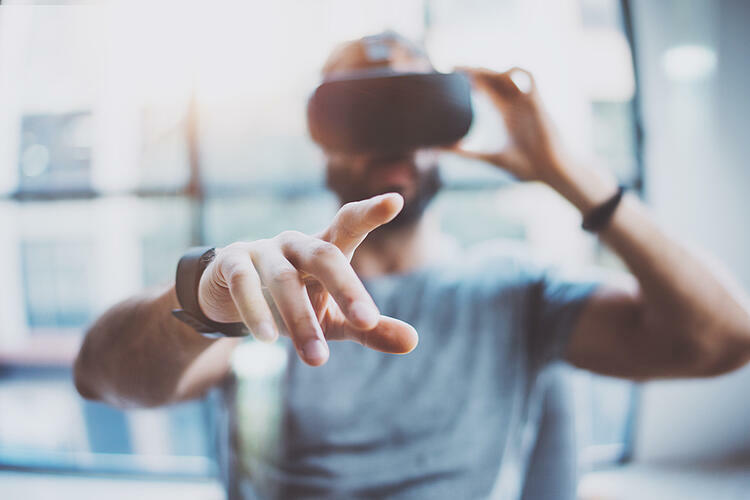 Using Virtual Reality (VR) headsets, customers can get the actual feel of walking through a home, from any part of the world! Technology, when leveraged correctly, is very powerful! Analytics & measurable data is core to all marketing strategies. They help you get an improved vision of the investment and the returns. With Google Analytics and Facebook Insights, you can track a variety of metrics related to your website content, social posts, re-targeting efforts, etc. over time. Number of site visitors, average session duration, bounce rate and goal conversions are just a few of the endless metrics you can define and track. It might sound a little overwhelming initially, but once you discover the power of analytics, you’ll realise how actual data can help you improve & improvise your marketing strategies. An email marketing strategy is a critical component of a real estate marketing funnel. Imagine your potential customers have visited your website or visited your exhibition kiosk, and then got busy with something else. You do not want to miss out on this opportunity and stay on their mind. With a lead form, you can get their email address and send them emails with relevant, helpful information about their particular home buying requirement. 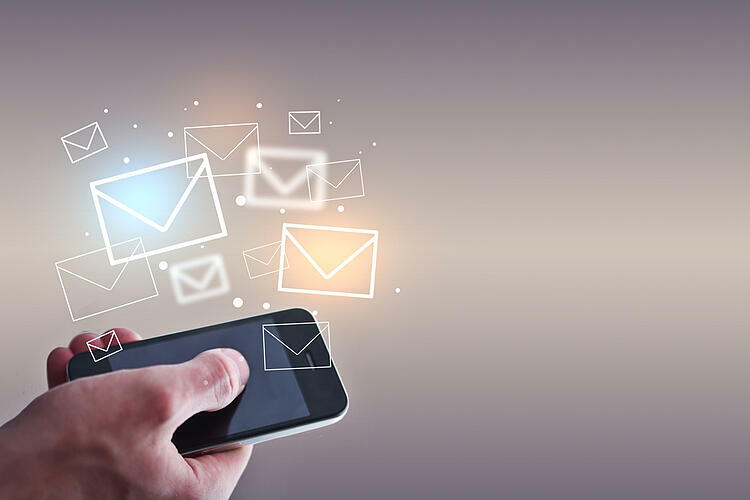 Depending on where the customer is in his/her buyer’s journey, you can design and send them personalised emails which will help them take the appropriate next steps. Having a one-size-fits-all approach is not a good idea in a highly competitive real estate market. Choosing a niche audience – e.g. kid-friendly homes or women-centric houses – will help you establish yourself as a category expert. The right buyers will come looking for you, instead of you hunting around. An important step to doing this is also sharing lots of useful content via your website, blogs, social channels, etc. based around your target niche audience. Doing this sets you up to be seen as a thought leader and expert and you are naturally speaking to the prospects which are interested in your product. 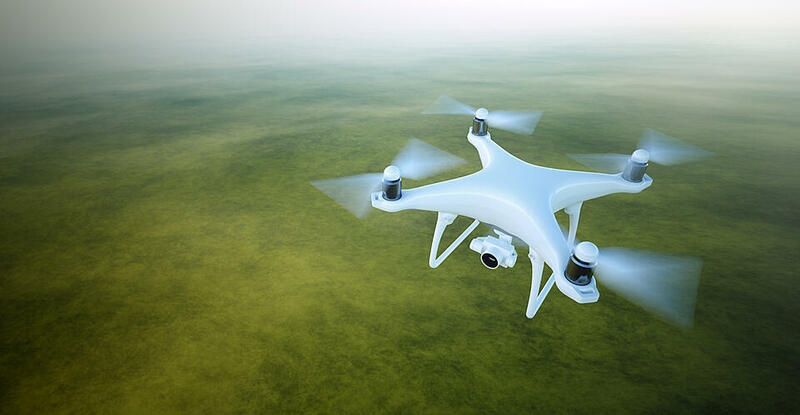 Aerial drone videos are a highly effective strategy especially when it comes to real estate. Very few real estate businesses use the power of drone videography, which means it’s a great opportunity to stand out from the crowd. Drone videos are extremely useful to give an overview about the locality, nearby facilities, access to transport connectivity, and even a birds-eye-view of the project itself. They help your customers to get a clearer idea of the area where they would be staying or investing. Customers appreciate when businesses are available round-the-clock. The always ready-to-help attitude can go a long way in fostering a strong relationship with your prospects. Implementing chat bots on your website is a great way to help visitors answer some of their questions then and there. A live chat guides website visitors through their journey by engaging with them, answering their queries, and relaying specific questions or customer information (such as a call-back number) to your team. This one is fairly simple at its core: Potential customers trust and relate to reviews from existing customers rather than brands talking about themselves. Definitely more than any creative ad campaign you can imagine. After a successful home buying transaction with a customer, do not hesitate to ask for a positive testimonial. It could be a video, a quote or even a sound bite. 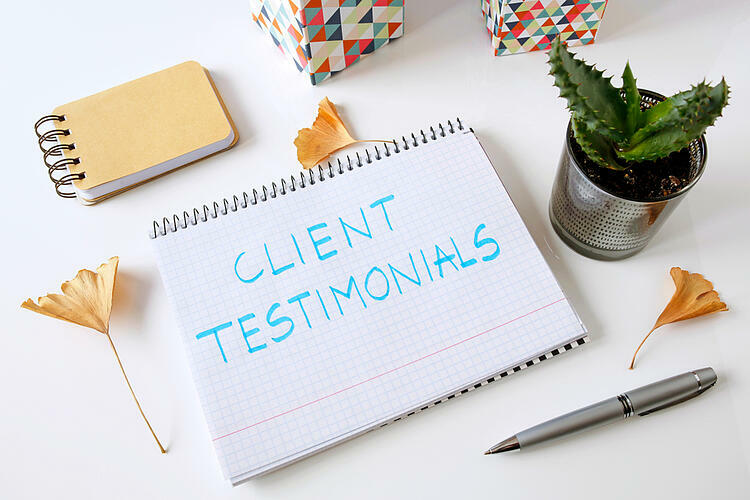 Genuine customer testimonials increase your brand credibility and encourage potential customers to purchase your product. Ever since the rapid acceptance of smartphones, the way people browse the internet has changed drastically. 52% of users browse websites on mobile devices. Contrary to what one may believe, mobile optimised websites allow visitors to find what they need rather easily than the desktop version. People can continue their hunt for a new home at any place and at any point of time directly from their cell phones. Using mobile UI storytelling, pronounced call-to-action (CTA) buttons, and easy search tools, you can convert more visitors into leads faster. It is your job to give them the best possible mobile experience of your website. Fact: Google’s mobile first-indexing algorithm requires that your site be mobile friendly first and then be optimised for search engines. Not doing so will negatively impact even your desktop search result positions in Google. 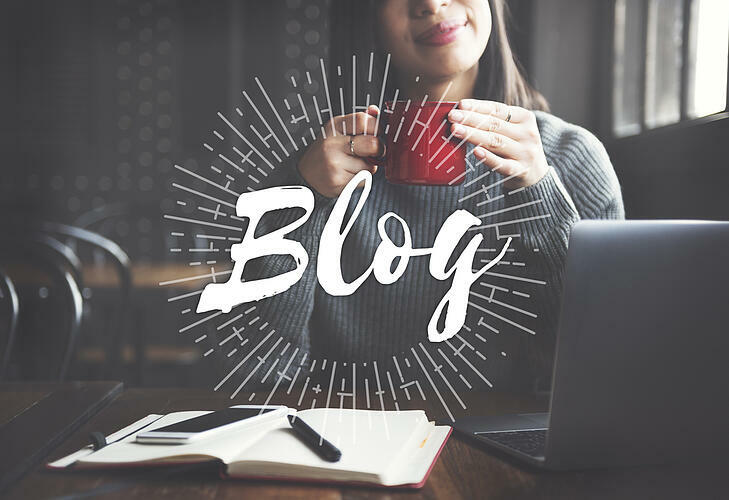 Starting a blog which regularly provides helpful information about the real estate domain can be extremely useful for prospects in their research phase. Over time you can deliver a lot of value, build a loyal readership base, and reap the benefits for a long time. The key here is to consistently post new content which helps customers with relevant and useful information about real estate. Potential customers will see you as an expert in your domain, and when they are in the consideration stage to purchase a home, they will come knocking at your door. Integrating infographics and videos into your blog will further increase engagement with your readers. Content marketing is one of the most effective marketing strategies in today’s time. In fact, it is the essence of inbound marketing. 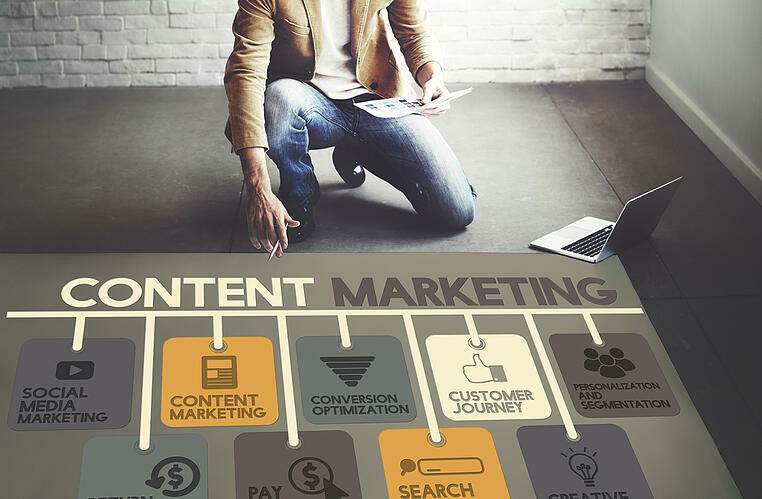 Identifying your prospect's pain points, making them understand the need to solve their problem and then providing them with the solution(s) in the form of valuable content is what content marketing is all about. You need to identify what prospects are discussing and looking for on authority sites like Quora and Reddit. From here you can build useful and relevant content targeted towards that audience. 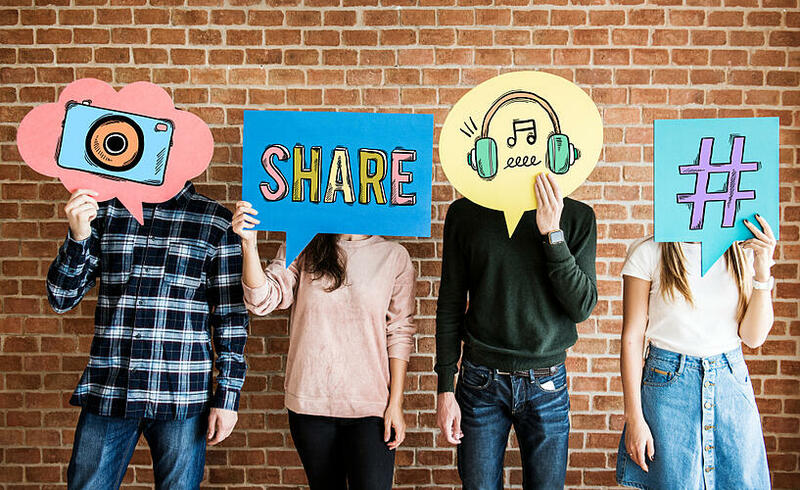 To leverage the true power of content marketing you’ll also need to implement a powerful SEO strategy and a social media schedule to promote the content. SEO optimised content will rank well on Google and then you will have to promote it on social media platforms to gain maximum visibility and engagement. A landing page is vital to all inbound & paid marketing efforts. Hence, it's no different when it comes to marketing your real estate business. A landing page delivers precise information about your project in a systematic, efficient and easy way to the potential home buyers. 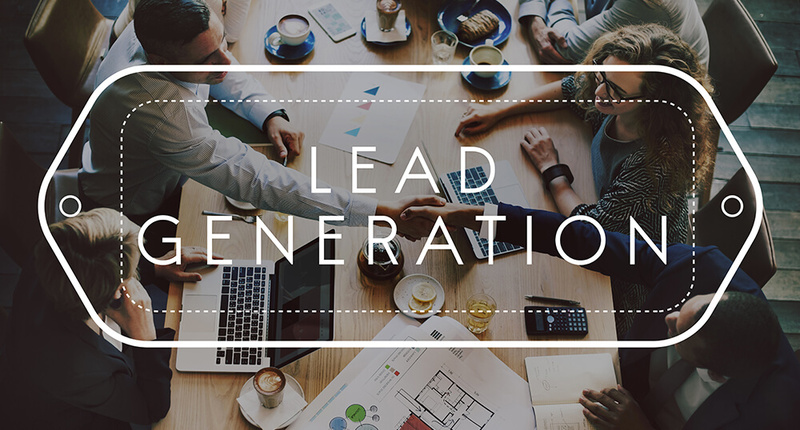 A lead generation form placed strategically on the landing page will help you coax the visitors to take action, which will further help you in your e-mail nurturing efforts later. This overall technique of leveraging landing pages to generate leads is one of the best marketing strategies and highly effective to convert leads into customers. When you’re expecting a website, landing page or blog visitor to share their email address with you, they should get something in return. Only if a visitor sees genuine value in what you have to offer will the person willingly share their e-mail address. 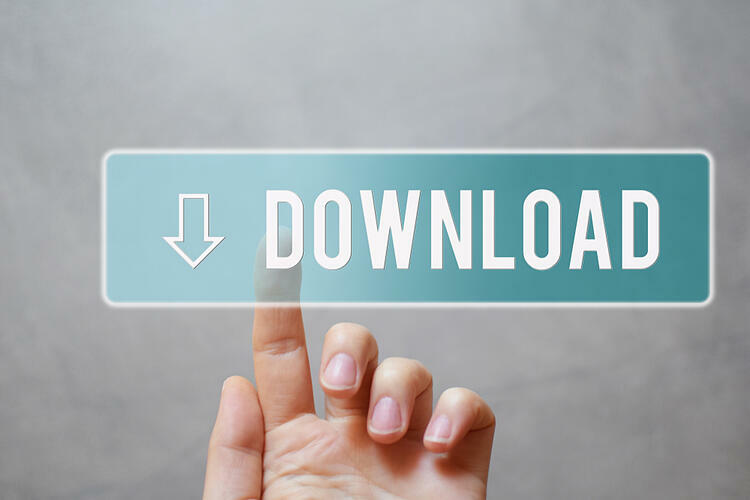 For this the downloadable offer will have to be extremely useful and authoritative – something the visitor will want to download. It could be an e-book on ‘How to decorate your first home without spending too much’ or a PDF report on ‘Top 10 real estate investing trends’. In the last few years, statistics say that, video content provides the most engagement. In fact, 72% of all users prefer to learn about a product or service via video. Videos are easy to digest, combine the best of text, pictures, and diagrams, and make it easy to consume information. In fact 83% of people who see useful videos share it with their friends and within their network. Now, who wouldn’t want their video to be organically shared by people in their peer group? It’s the best way to get free potential leads. As rational an explanation as you may provide, home buying is an emotional decision for most people. 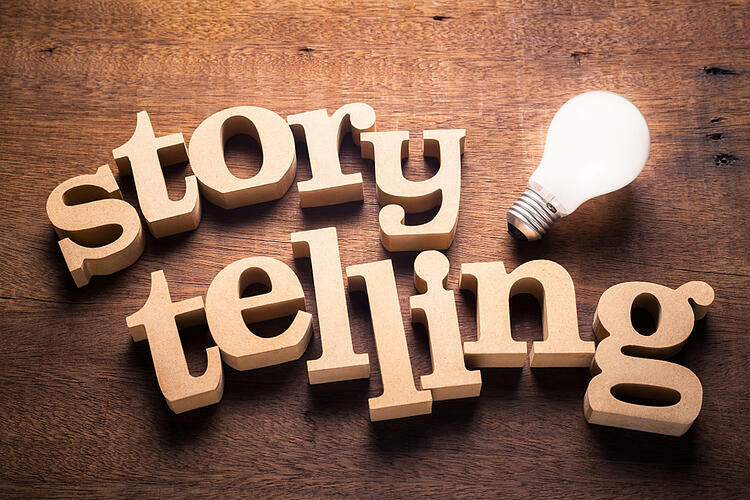 One of the tenets of real estate marketing strategies is to unleash the power of emotional storytelling. Use compelling copy and evocative visuals to build an honest story around your real estate project. Instead of statistical information like ‘We have sold 400 flats’, try flipping the same with a video showcasing 400 happy families living their daily lives at your project. Brand awareness is all about consistency. When you create and spread consistency about your brand, it sticks in the people's minds. This creates brand identity! Creating a brand identity, logo, font style, voice, tone, etc. that resonates with your company’s values and beliefs is important. Your branding elements should be clear and consistent in all your communication collaterals, be it in traditional or digital media. Consistency creates a long-lasting effect in the minds of your target audience and they recognise your brand easily on any platforms that you market on. The power of social media marketing for real estate is largely untapped. Social media can help you get closer to your customers, have meaningful one-to-one conversations and build rapport. It is important that your marketing strategy involves the use of social media channels. 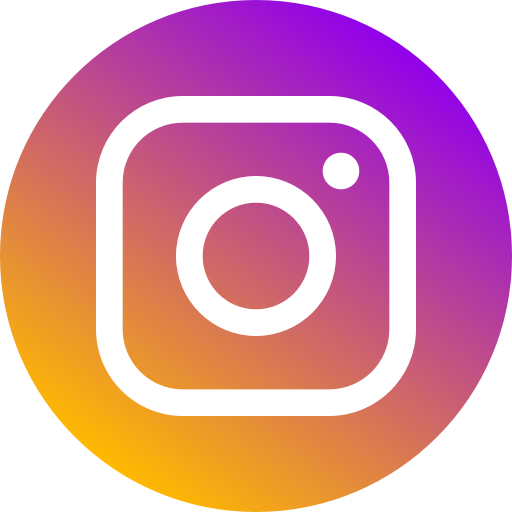 If your customers use social media like Facebook or Instagram or Twitter, you must be present on that platform to engage with them. Using social listening techniques like insights, hashtags, etc. will help you measure engagement and conversion levels on these social media platforms. As mentioned in tip 11, potential customers trust existing happy customers. Create a referral reward system for your existing customers to refer future home buyers to you. If your existing customers are happy with you, they will anyway spread good word-of-mouth amidst their friends, family and colleagues. If you incentivise this action of theirs with something truly valuable – it could be a gift in kind or cash or a holiday package – they’ll be more likely to refer you a potential customer who already has a high buy-in, thanks to the existing customer. It is no secret that people like to associate with businesses that care about the society and who are ready to help for a larger cause. It could be anything like empowering underprivileged children with education, helping cancer patients or even an abandoned animals’ shelter. Real estate businesses must encompass a larger cause than just profit; because people like to alleviate their inner guilt by doing their bit for the society. 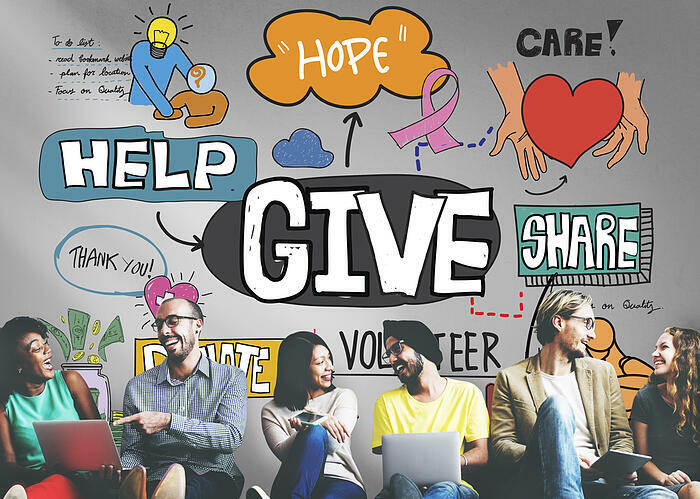 One way for customers to give back to society is by associating with a business that cares. Using a spreadsheet like MS Excel to keep track of leads, interactions with potential customers, their individual stage of their buying journey, etc. can be tedious and confusing. Instead, using a CRM and marketing automation software like Hubspot can help you organise leads in an efficient manner and keep you ahead of the game! You’ll never forget to follow-up with a potential customer after two weeks or send that important contract bang on time. Additionally, such softwares have in-built tagging, filters and host of other features for customer segmentation, tracking, etc. Large data when stored in a systematic way keeps things organised for years to come. Simon Sinek, an ex-advertising executive turned organisational consultant once said in a TED Talk, “People don’t buy what you do; they buy why you do it.” This stands true for real estate marketing as well. In real estate, every company is selling a flat or commercial space or luxury villa. A few are differentiating that product via a true unique selling proposition (USP). But only a handful of companies actually know the purpose of their company’s existence – one that transcends beyond their products & services, a greater cause or belief that the company stands for. 25. Stay in touch, always! 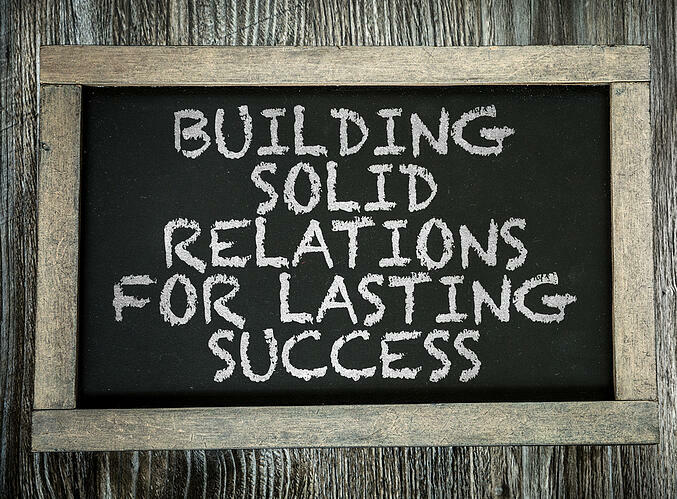 Staying in touch with your old customers is a emotional & highly effective real estate marketing strategy. Sending them a sapling on their birthday with a greeting message, or chocolates on their anniversary can be one of the few ways to give that personal touch. These are small ways to acknowledge and show that you want to maintain a long-term relationship. Also, it keeps you top-of-mind in their mental map, and when they want to buy another flat or move into a larger one or refer a friend, chances are your sales desk will get a call or e-mail from them. Getting the most out of your real estate marketing requires discipline, planning and consistency. Sustained efforts can help you build a robust marketing methodology which will increase your chances of getting better quality leads, save money, and grow better even in the face of stiff competition. Planning, implementing and executing the above marketing strategies in a systematic way will definitely boost your website and in turn your brand thus helping your business soar to greater heights. Seagull can help you in your quest to achieve your business goals and become your end-to-end marketing partner. Get in touch with us today and let us know what you need help with.